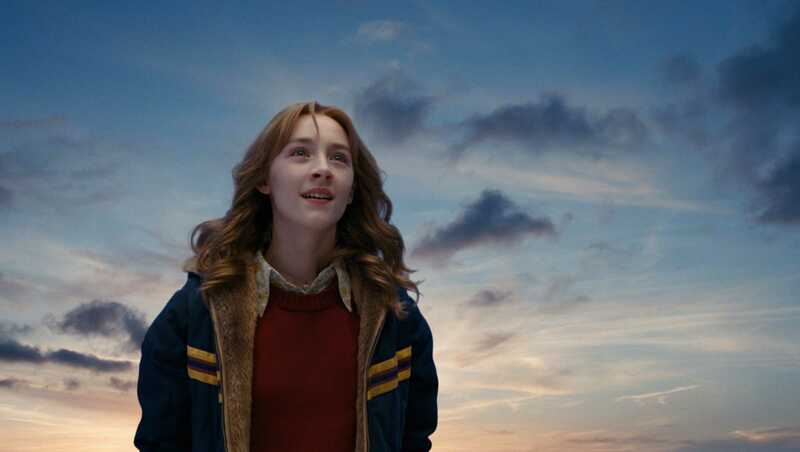 – The Lovely Bones – | The World of C.C. 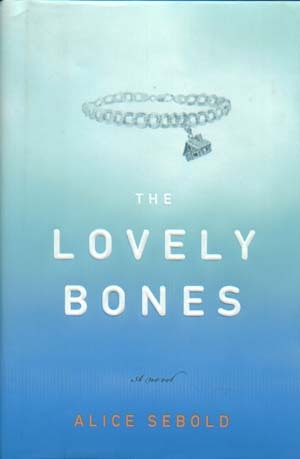 Was watching “The Lovely Bones” at last, the film and the novel have been existed for some time. Yet I never got the courage to read, as it spoke of a girl being murdered. The story began with Susie Salmon an ordinary 14-years old girl being murdered by a neighbour of her family, she watched in the interchange (bus stop kind of interchange I am referring to) between heaven and earth, of her family and friends coping with her absence. She also use her spiritual ability to help others, for example unsuccessfully attempt to make her dad turn back from running after the actual murderer. She also witnessed the changes within the family, from how her sister almost ended up being another victim, to how her mum and dad got into a breakdown in marriage for their take on breavement. 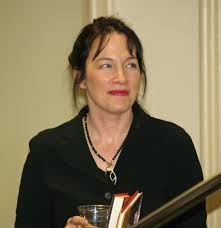 I liked the bit when she borrowed the body of a girl who could see ghost to kiss a boy she never managed to kiss when alive, but got pretty mad over the fact that the murderer never got caught despite numerous killing he made, even in the end his sin found him out by pushing him into the clifff. Yet then a lot of the time some of the people’s justice never got achieved, I feel bad for them.